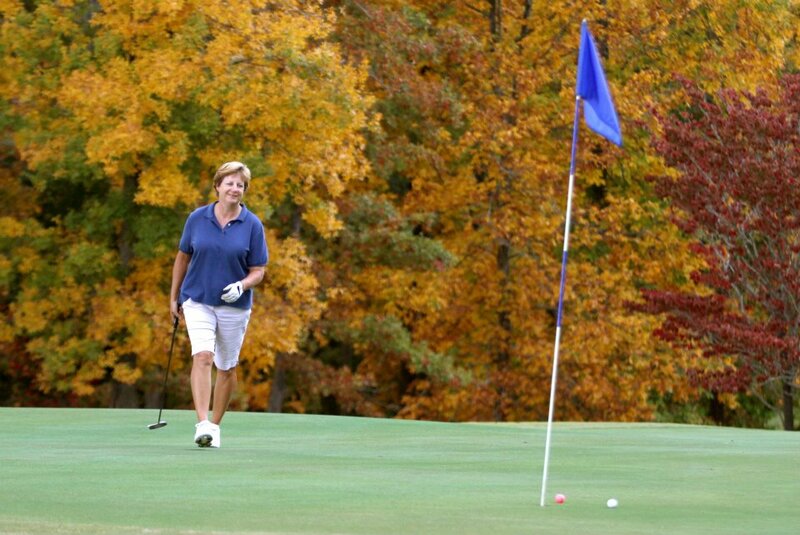 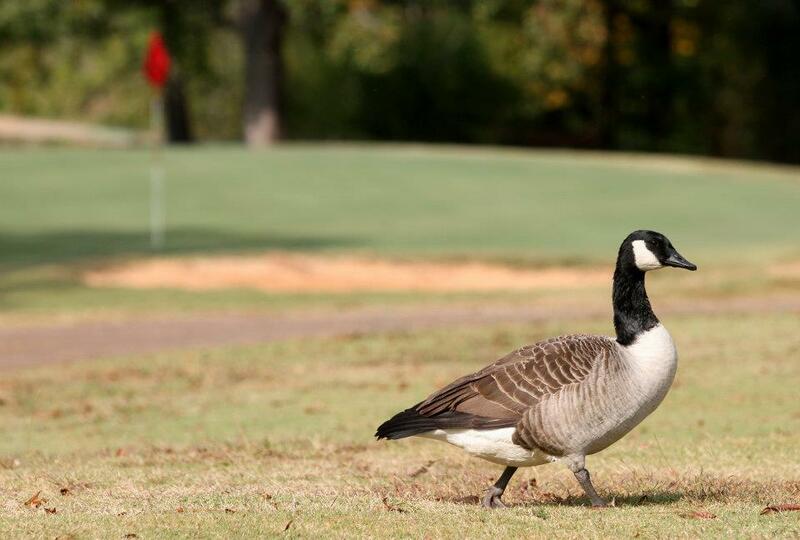 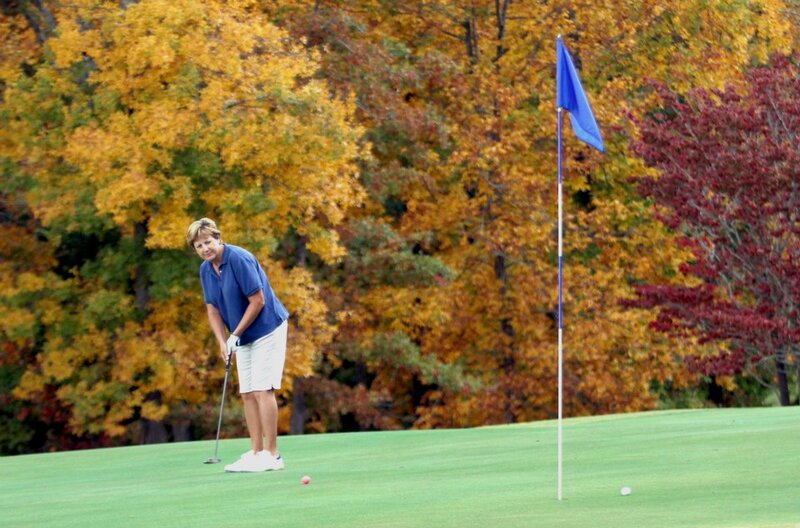 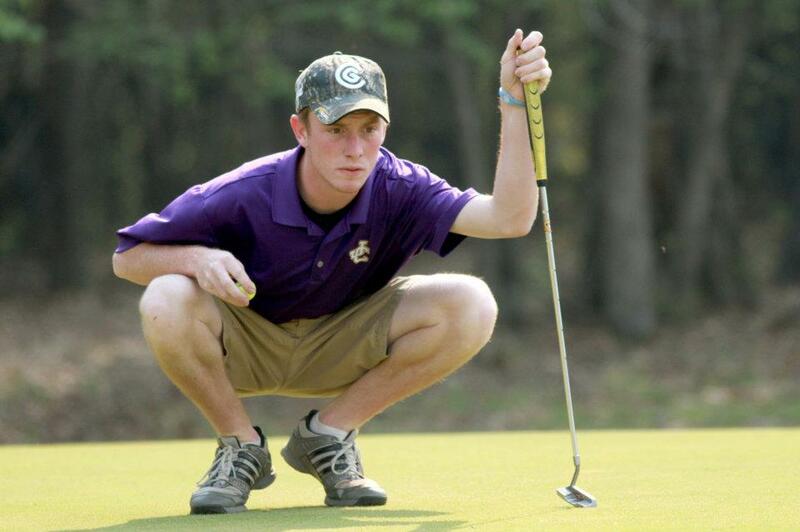 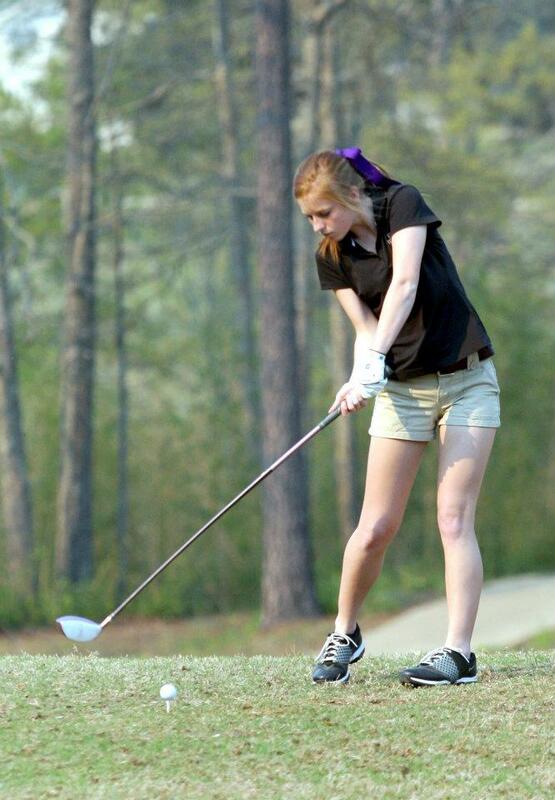 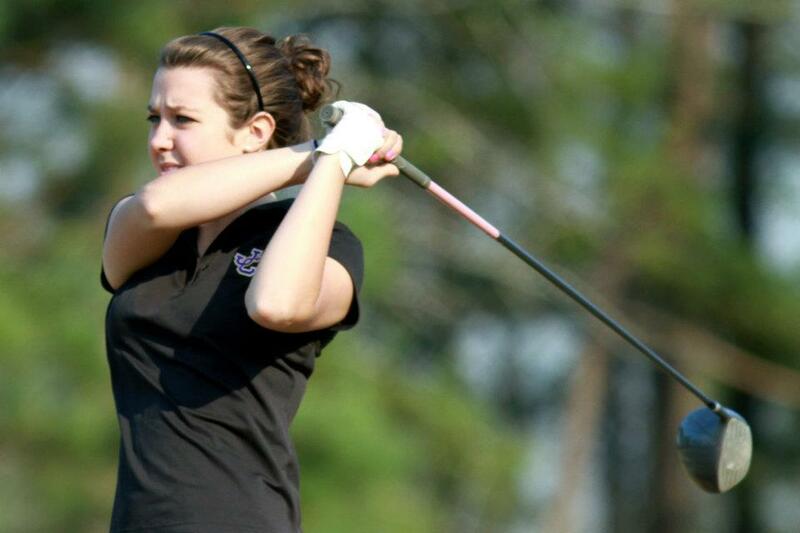 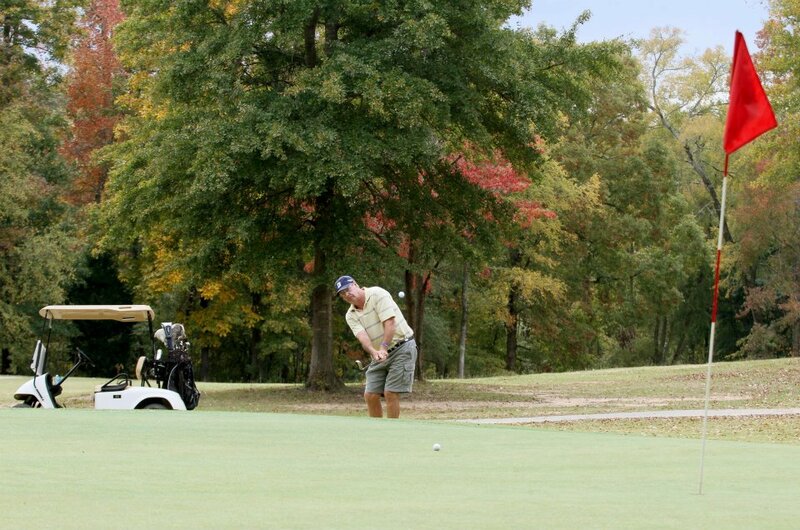 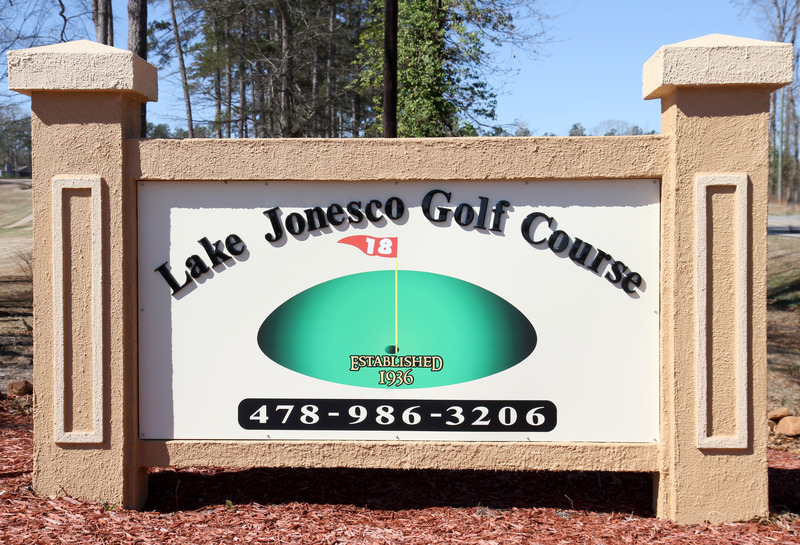 Lake Jonesco Golf Course is a 18-hole public, year round golf course that opened in 1936. 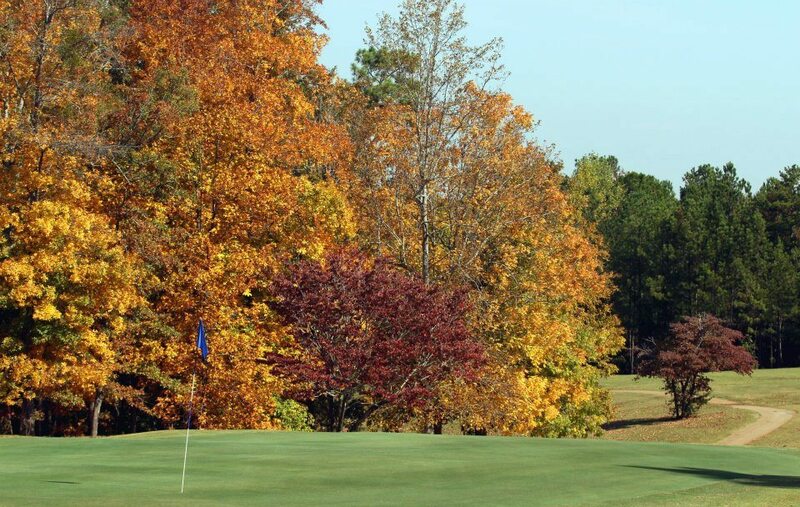 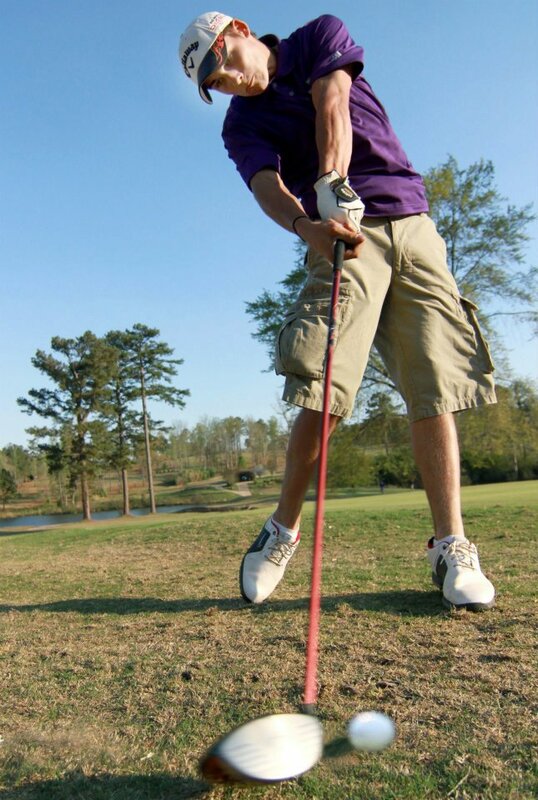 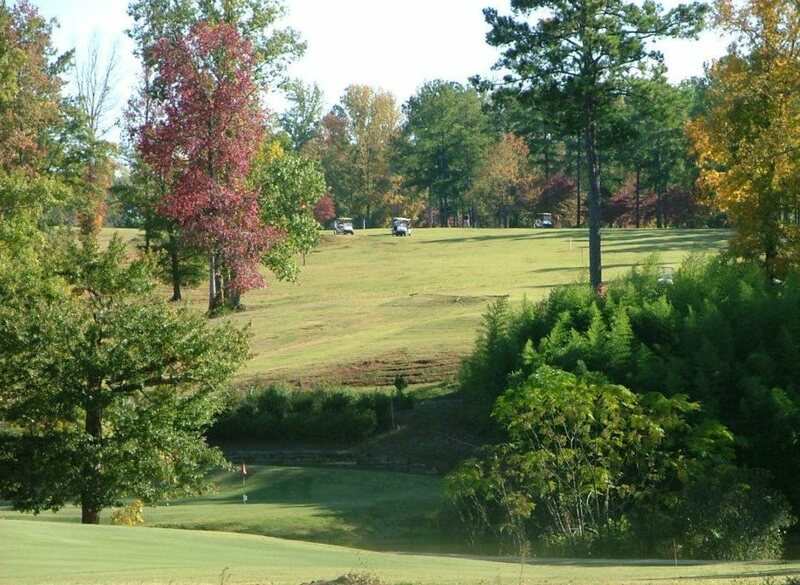 With Bermuda fairways and greens, Lake Jonesco Golf Course measures 6,544 yards from the longest tees featuring 3 sets of tees for different skill levels. 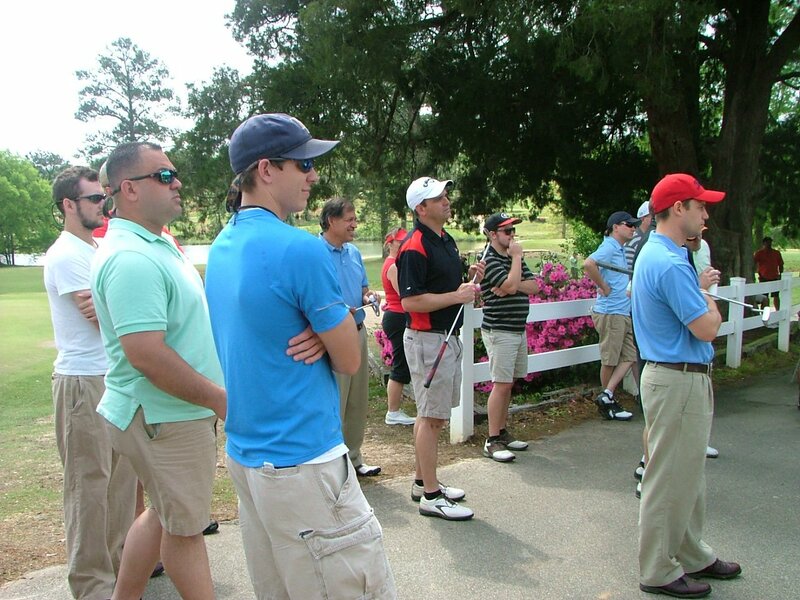 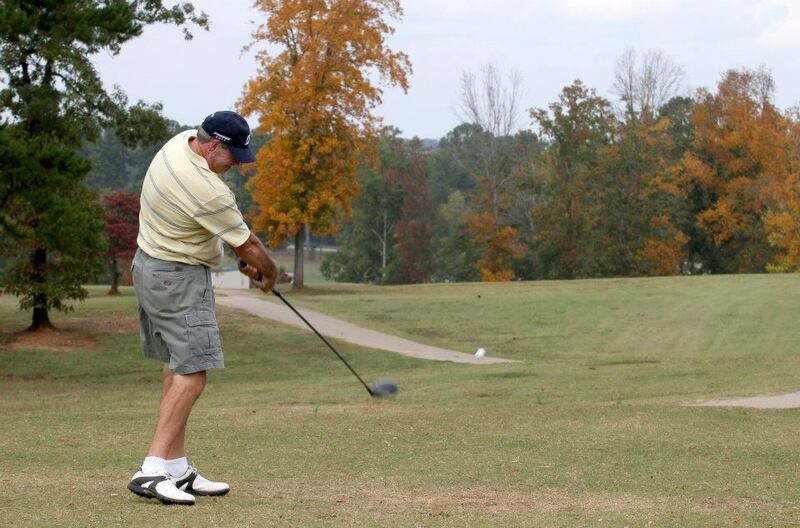 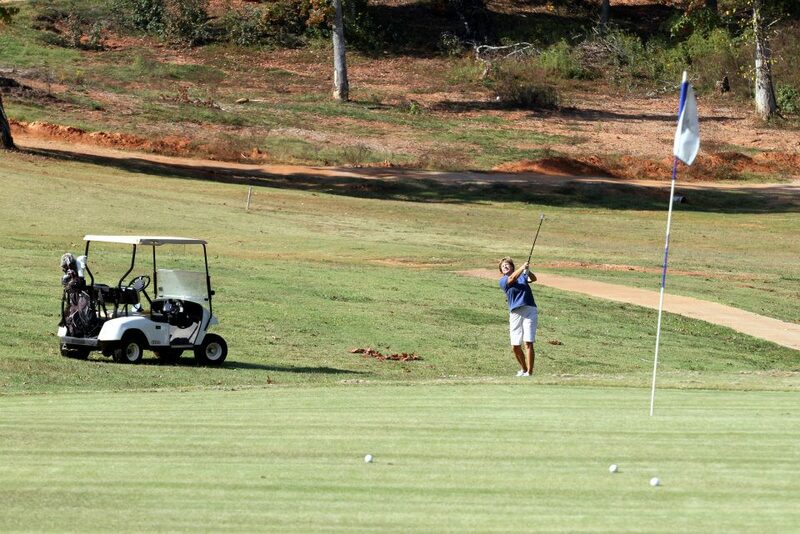 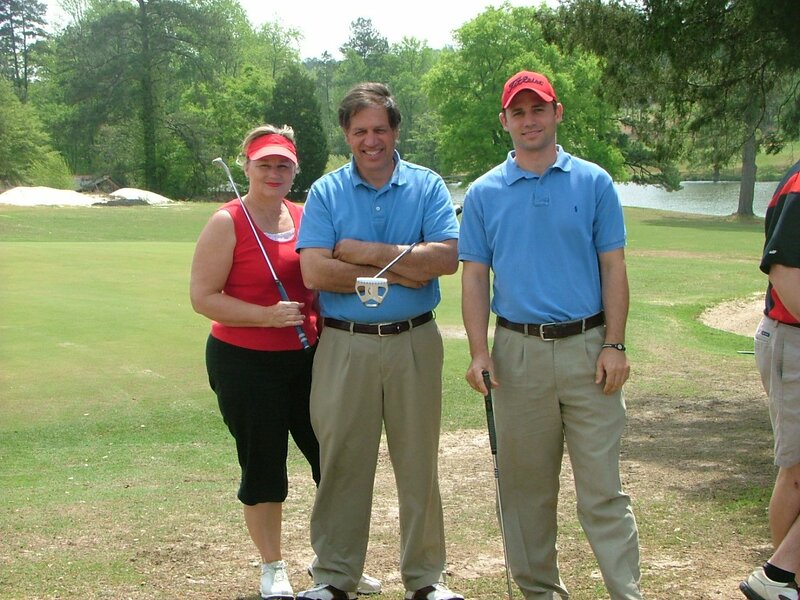 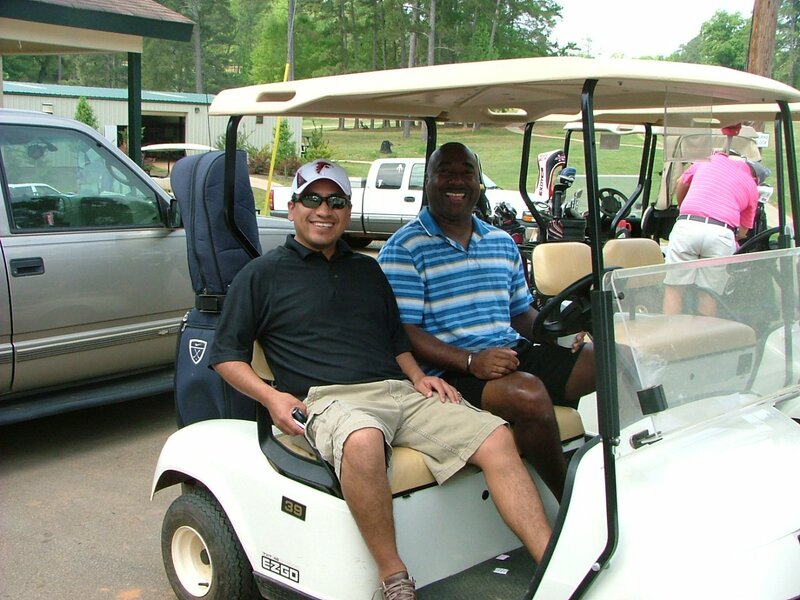 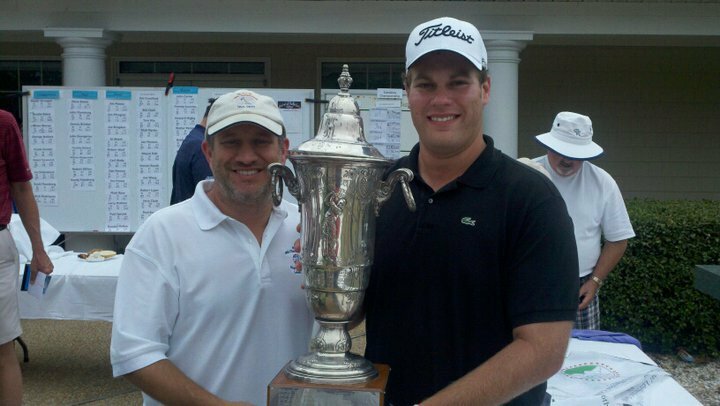 Facilities offer Pro in house, driving range, club and cart rentals. 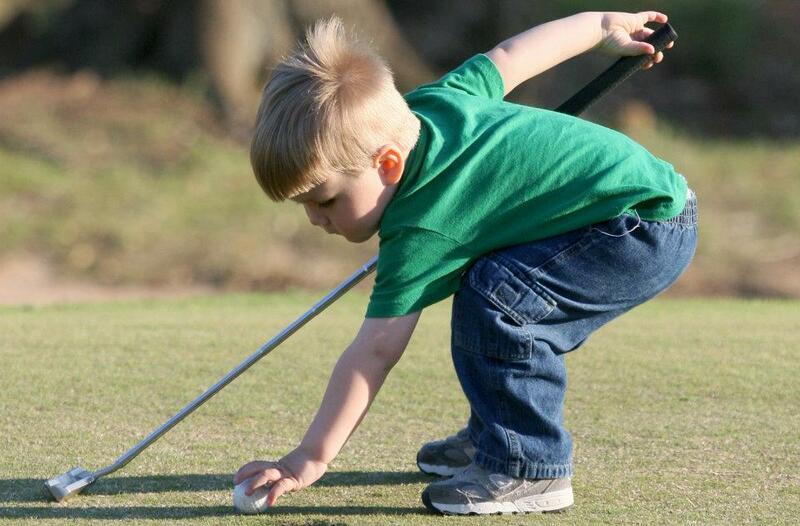 Special events are featured throughout the year including a quarterly Family Day when golfing for children accompanied by their parent is free. 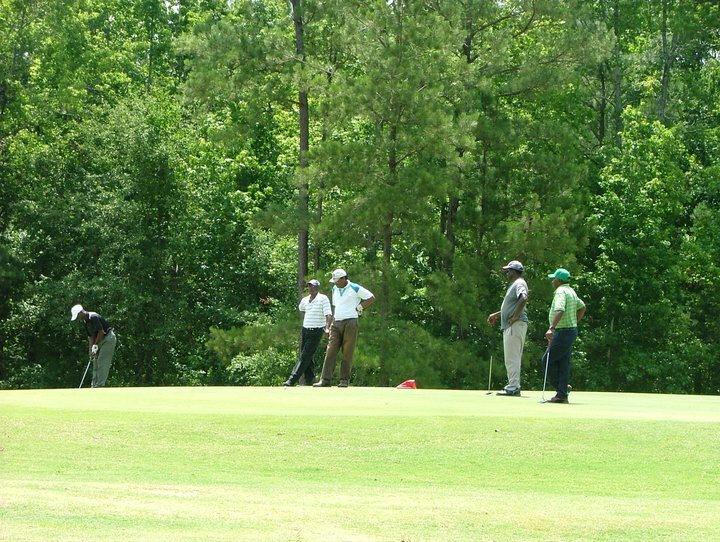 The County Commissioners are dedicated to the promotion of shared family time through the recreation programs they fund in the annual budget. 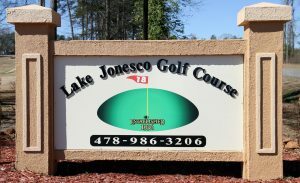 Lake Jonesco Golf Course is a member of the Georgia State Golf Association. 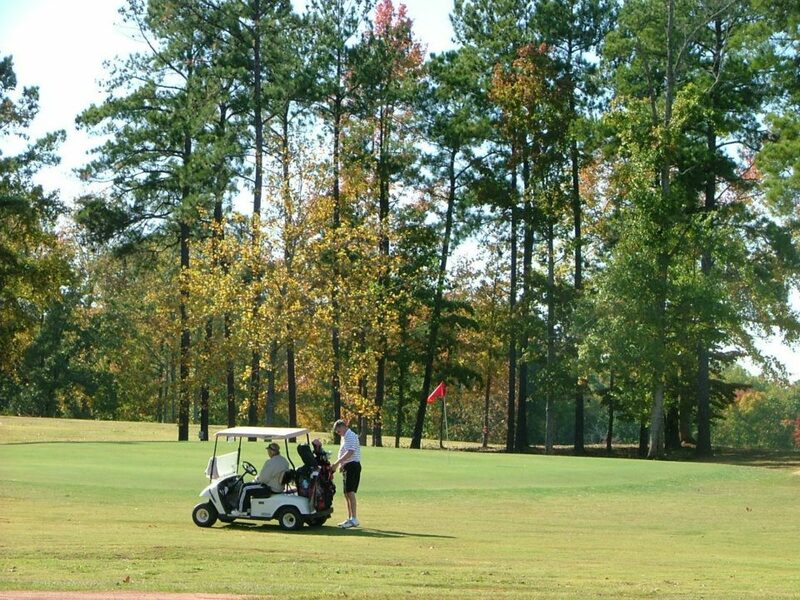 Clubs are available for sale and rent. 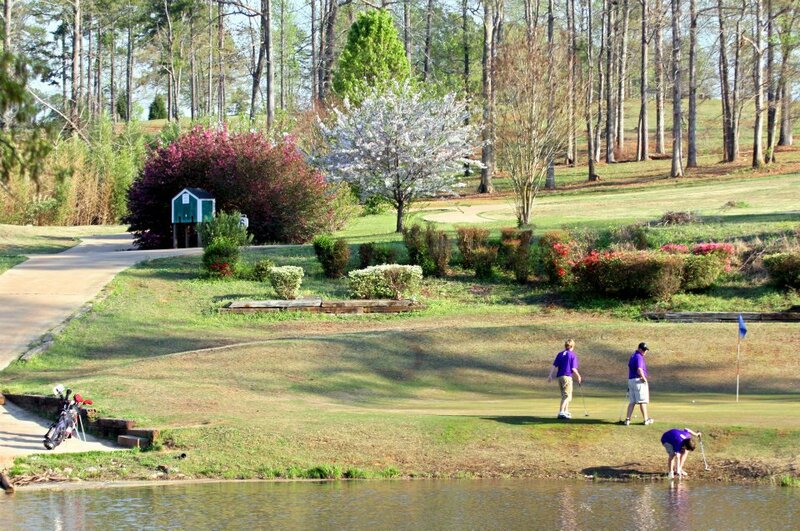 Snacks and drinks are available in the pro shop as well as clothing and accessories.